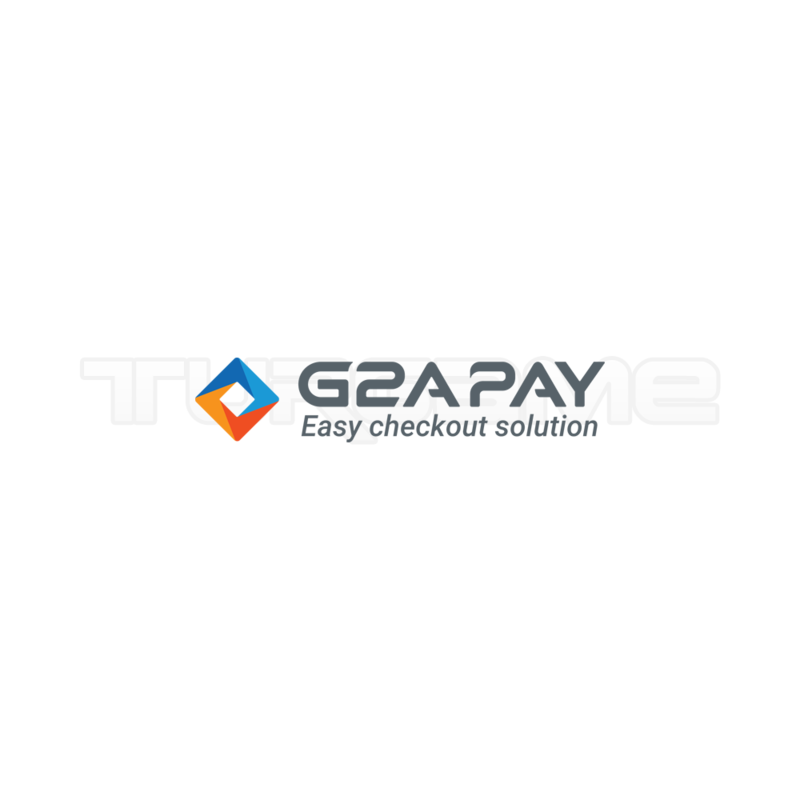 In TURGAME you can pay by choosing from the most suitable method of payment. You can get detailed information by selecting the payment method you want to use. You can pay with Visa Cards valid all over the world. Payment Options: (2-12 installments) only valid in Turkey. You can pay by Ininal Card. Only valid in Turkey. You can pay with the credit card points that are negotiated. Only valid in Turkey. You can pay with more than 200 payment methods. The payment methods you can use vary according to your country. You can pay with the most appropriate payment methods according to the country you live in. It may vary by country. You need to select Alternative Methods on the payment page to see which payment methods are active depending on your country. You can pay by ATM cardless transaction, wire transfer or EFT. It is only valid in Turkey. Bank account information can be accessed by clicking on the bank you need.